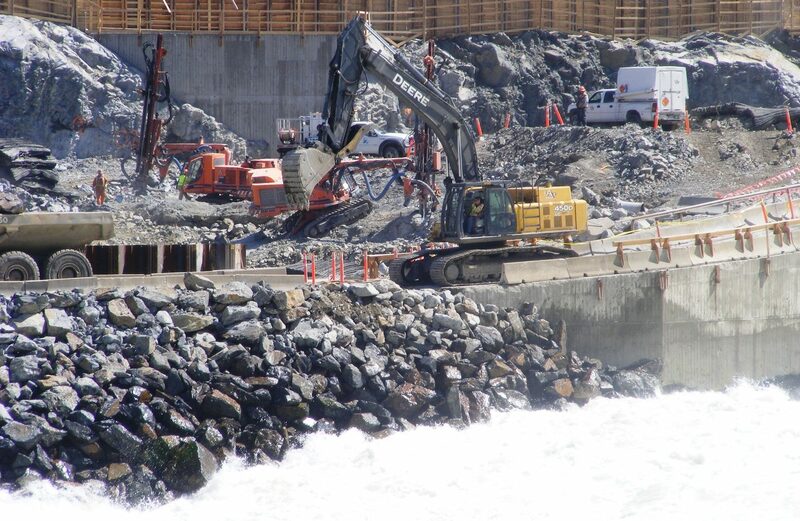 IUOE Local 115 members have built the infrastructure British Columbians use every day of their lives. The following are just a few of the major projects IUOE Local 115 members have built. For a detailed history of projects built by IUOE Local 115 members, see our 75th anniversary book Firing Iron.